Open: Mon - Thurs. 10-5; Fri & Sat 10 to 6 PM; Sun 10 to 6. Wine & Limoncello Tasting every day. A charming piece of Italy in the heart of St. Michaels at Talbot & Railroad Ave. Offering a wide selection of Italian wines, foods, cheeses & prosciutto, ceramics, linens, jewelry, Limoncello & Liqueurs, Cipriani foods, Prosecco, Bellini, Pinocchio, Italian Desserts, religious items and chocolates. Free wine & Limoncello tastings every day from Noon to 5 PM. 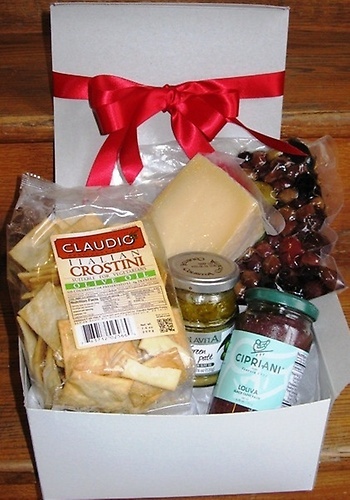 You will feel like you are in Italy as you taste your way through the shop with our wines, liqueurs, Pasta Sauces, Italian artisan Olive Oils and Balsamics, Biscotti, cheese and more. 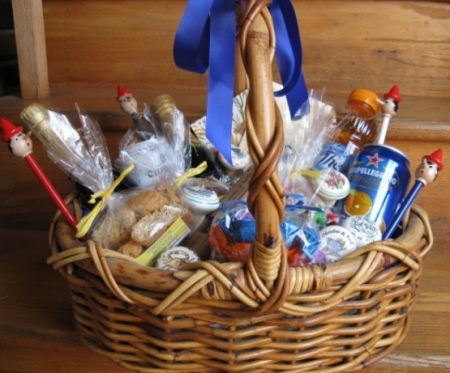 Also you can put together a picnic or choose wonderful gifts for you and the special people in your life! We can also deliver to your boat in any St. Michaels marina. 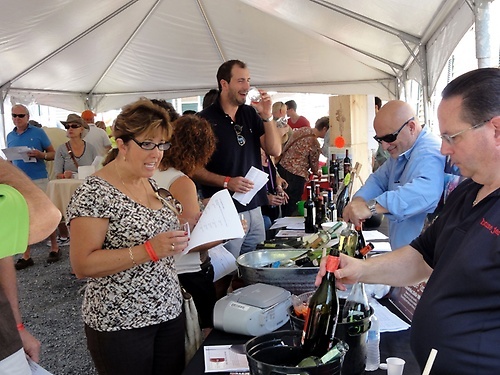 Don't miss Simpatico's 9th Annual Italian Wine & Food Festival with Music and More! Held at Simpatico, Italy's Finest, St. Michaels, MD under tents. Noon to 6:00 pm Saturday, October 13th, 2018. 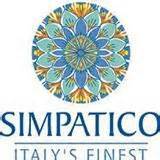 Tastings of over 70 Italian wines, Limoncello, Bellinis, foods and artisan cheeses from Simpatico. Fabulous food from local Italian restaurants and Simpatico foods are served throughout the afternoon. Visit with Columbus as he shares his stories of travel adventures! Come try your luck at bocce ball, Italian trivia contest with prizes, and other fun activities while you listen to live Italian music. $35/adult, kids free, covers all food and wine tastings. 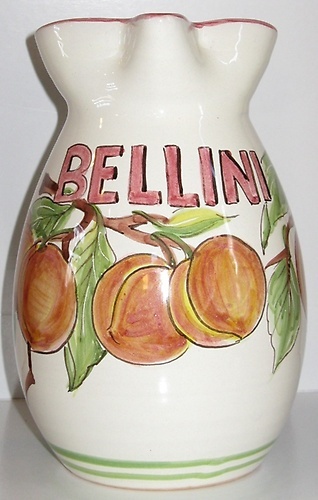 Custom Ceramics Personalized direct from Italy!